If you have ever embarked on a home renovation project or you have moved from one house to another, you know that a great deal of waste can be accumulated in a record amount of time. It does not take long before you are in need of a dumpster rental as there are often many things to dispose of when you move or work on a renovation. This article will highlight some of the top reasons that you may be in need of renting a dumpster this year. Moving. While moving can be an exciting time, it can also be one that is filled with great stress. Having to go through your belongings and select what is worthy enough to be moved, donated, and thrown out can be time consuming and taxing if you are not in the mood for it. There’s a lot to think about when it comes to sorting through your belongings. Where will you put everything? What will you do with all of the items you want to throw away? Renting a dumpster can alleviate much of these concerns. Renovations. If you have taken the plunge to renovate your home, this is an exciting time. However, similarly to moving, it can be a bit stressful as your home will be under construction for a period of time. While the payoff will be fantastic in the end, you and your family will need to make some sacrifices in comfort while the work is being done. One way to help the renovation process move along in a smooth manner is to rent a dumpster. This way, the contractor can throw out unwanted dirt, drywall, and other debris that is leftover from the project instead of leaving it to lay on your property. Adding an addition on to your home. 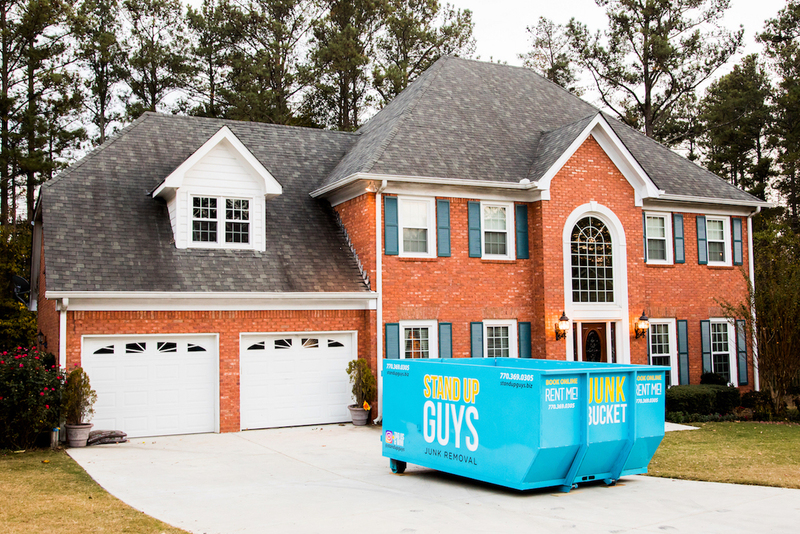 Adding more square footage on to your home is quite exciting, but just like renovating your home, you will need to hire a dumpster so that trash can be collected there instead of all over your yard. 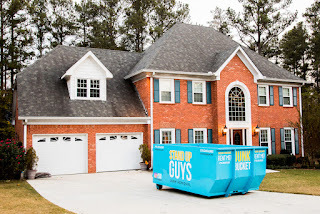 Having a dumpster will make it easy to accumulate garbage and then when you are finished with it, you can schedule it to be picked up and carried away without any hassle. Clearing debris after a storm. It is inevitable that at some point in your life, you will experience the wrath of mother nature. Whether it is by way of a heavy storm, hurricane, tornado, or other natural disasters’, storms can wreak havoc on one’s home and property. If this happens to you, consider renting a dumpster so that you can have all of the yard waste piled up in one receptacle. The company can then pick up the waste and remove it for you in one swoop. Landscaping. It is always a good idea to keep up with your yard work as curb appeal is very important. If you have a hard time keeping up with your yardwork, you may want to consider hiring landscapers to come and help you with the task. In order to clean up your yard and get it back to a great condition, you may need to help of a dumpster. You can load up the dumpster with yard waste and have it removed all at one time, saving you a great deal of stress.